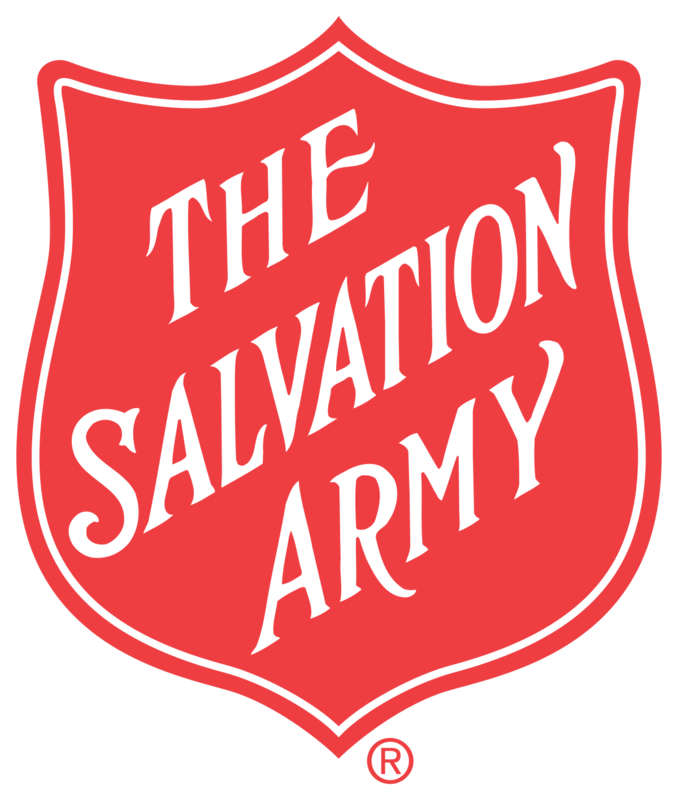 Since the mid-1980’s, Olivet Nazarene University has sought to assist The Salvation Army USA Central Territory in the preparation of its officers for full time ministry. Together with the College for Officer Training (CFOT) Olivet has shared a common goal of seeking and implementing the best opportunities for Salvation Army officers to meet Continuing Education requirements while working steadily toward degree completion. The following is offered to assist you in making an informed decision about degree completion options through Olivet in conjunction with SACEP coursework and CFOT credits. If the information below does not answer your questions, please do not hesitate to contact Rob DeGeorge. Contact the Student Success team (877-465-4838) at Olivet Nazarene University to ask for a transcript evaluation to determine how many credits will be needed for degree completion, including General Education requirements. (Be sure that ONU has official copies of all college transcripts from the schools you have attended). Secure a statement from the Olivet Student Success team that indicates the degree for which you are seeking to complete, the number of hours remaining for completion and the cost per credit hour (don’t forget to ask Olivet about their 20% tuition discount for all Salvation Army students). Download and Complete the appropriate Program of Study form (located in the Educational Resources for Officers section of this website), including signing and notarizing the financial agreement, and send to your Divisional Officer Resource Secretary. Once approved, you will be contacted by the ORD department at THQ and we’ll get you started on completing your degree. Once you have received your notification for an Approved program of Study, you are able to register for courses (no more than 6 hours concurrently or 9 hours sequentially). All Bachelor programs are covered 100% by Territorial Headquarters, a second Bachelors is covered at 95%. All graduate degrees are covered at 95%. Cash/Check/Credit Card- with this option you will pay from your personal resources and seek reimbursement with the appropriate documentation. Cash Advance – with this option, officers work with their corps accounts/finance departments to seek a cash advance, per territorial finance policy, to secure funds to pay for courses personally. More on these options will be made available once approved for the program of study. Once payment has been made, officers submit an application for reimbursement with the ORD department. Upon approval, reimbursement is secured through the officer’s appointment and THQ then reimburses the appointment for the official portion of the education assistance. Once these steps are complete, the hard (and fun!) work begins… start crackin’ those books!